Published on 13 January 2014. 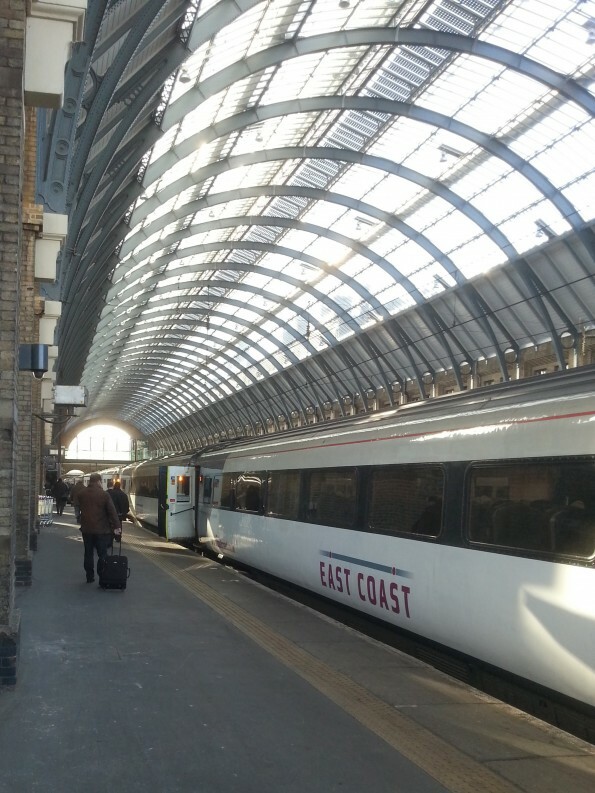 I went back to London bright and early this morning, arriving into King’s Cross station bathed in brilliant sunshine! This 2,114th post was filed under: Photo-a-day 2014, Scrapbook.